Stanfos Inc. was established in 1974 in Edmonton, Alberta, and is located in an 8,000-square-foot office and warehouse complex on the southeast side of the city. The company was originally founded as Stainless Food Systems and Supplies Limited. Later, it was decided that while the name fit, it was limiting to the overall scope of what kind of a company that was envisioned. In expanding the business, we consolidated the long moniker into the shortened Stanfos. The new name reflected the spirit of the humble beginnings while building on the organization’s dedication to helping businesses across Western Canada and beyond. Today, our focus is to supply quality products and services. 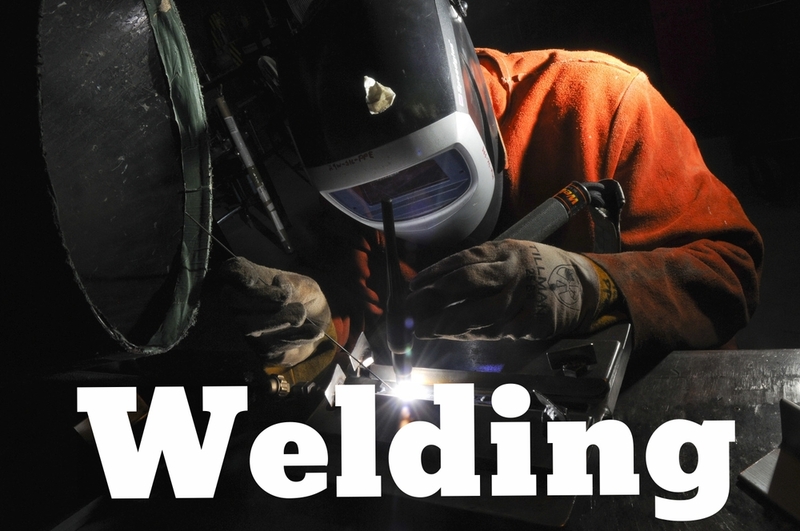 From plant layout consulting and training, to equipment supply, installation, commissioning and service, we have experienced and qualified personnel in the areas of instrumentation, AutoCAD, automation, welding, pipefitting and fabrication. 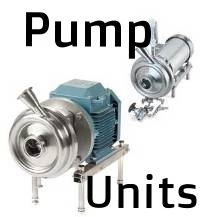 Stanfos is a nationally recognized distributor of sanitary stainless steel fittings, parts, tubing and valves as well as pumps, meters, pasteurizers and all other process equipment. Stanfos also holds a Canadian Patent (#2,059,511) on the CIP-able Vacuum Breaker. Stanfos specializes in food industry sanitary welding and repair, as well as fabrication of equipment, tanks, conveyors, pump units, valve clusters and flow control panels. All fittings can be combined to create any desired combination. Don't see what you are looking for? Let us know, we probably stock it! We stock sanitary tubing from 1/4" up to 4". 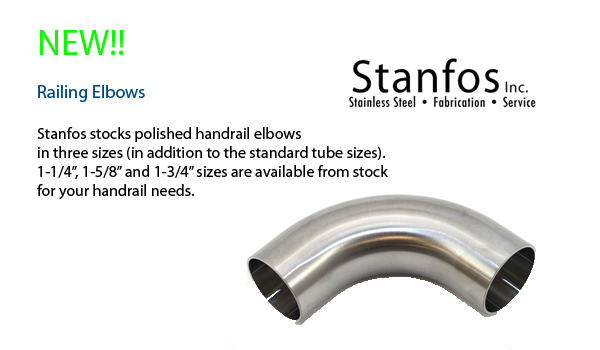 We also carry stainless steel pipe, available in size from 1/8" up to 12", as well as a full line of stainless steel pipe fittings. 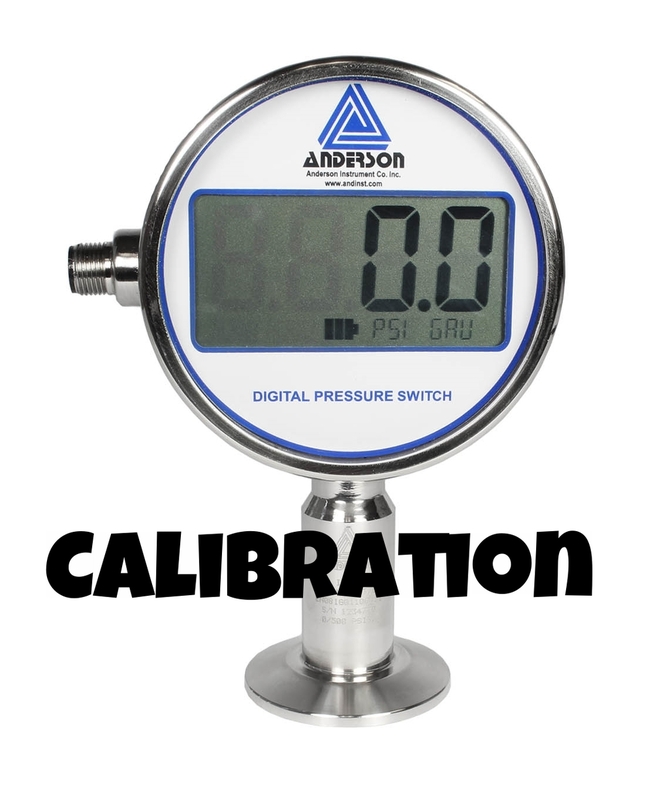 We carry a full line of sanitary and marine instrumentation, including everything from flow, temperature, conductivity, turbidity, pressure, weight, pH, ORP and more. Whatever the application, we have a solution. 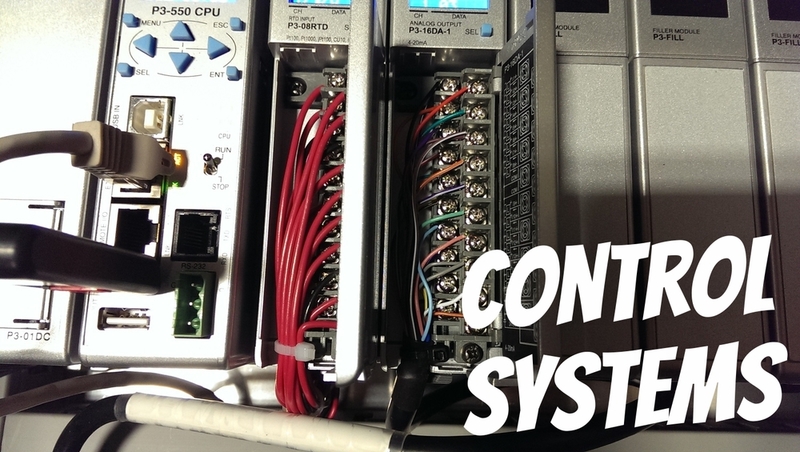 Stanfos offers full and scalable PLC systems for your processing demands. Available as stand alone, or fully integrated, these systems are often more affordable than you may think. We also design and program HMI interfaces for your specific application. Stanfos offers every type of sanitary valve available, from butterfly valves to mix proof valves. Most valves have an option of elastomers and connections. Stanfos stocks thousands of gaskets for all of the widely used sanitary fittings. In addition we have access to thousands more, so what ever you need, we can get it. We can even custom fabricate gaskets for your hard to find replacements. We also carry a full line of plate heat exchanger gaskets for nearly every make and model available. Select one of our services below to explore more. Fill out the form below to request more information. Don't forget to leave your contact info and a detailed description of what you are looking for, so we can better assist you. Type your search criteria in the box below. If you can't find what you're looking for, please feel free to contact us.